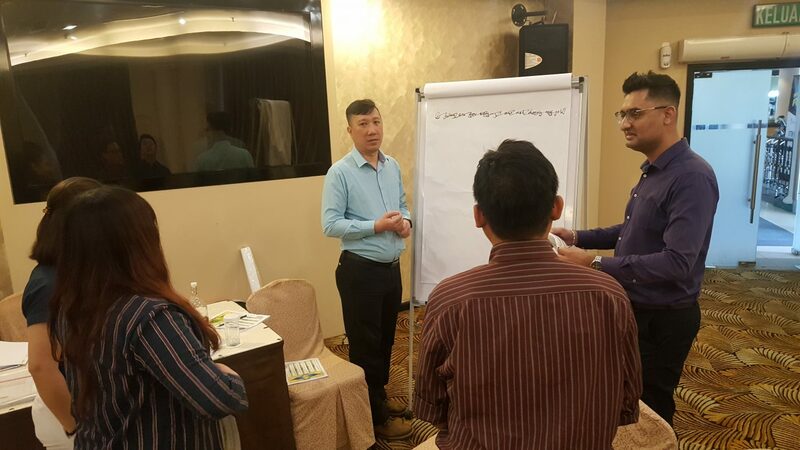 The 2-days “Discover your personality DNA” workshop was concluded at Tropicana Golf & Country Resort on 29th&30th October 18. 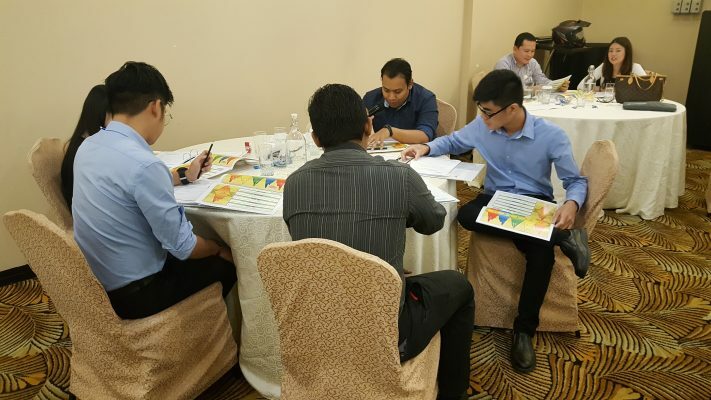 In order for the staff to understand themselves and identify their own strengths and potential, all participants were required to complete an online PEAKS questionnaire prior to the workshop. 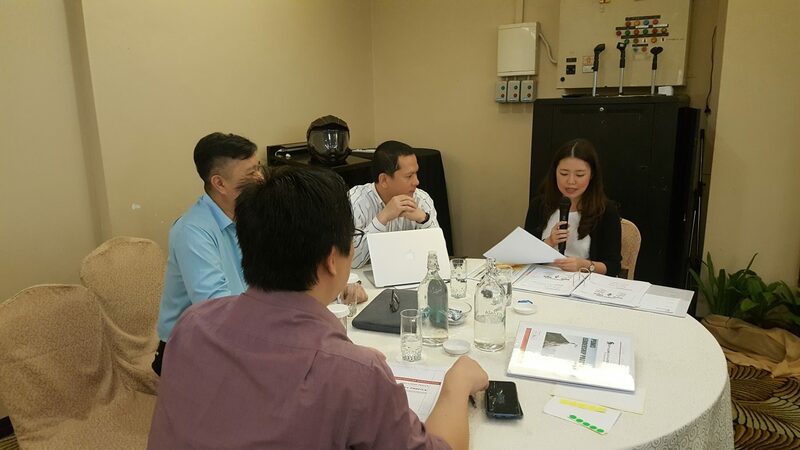 This session offered a variety of ways to analyse the DNA test results. 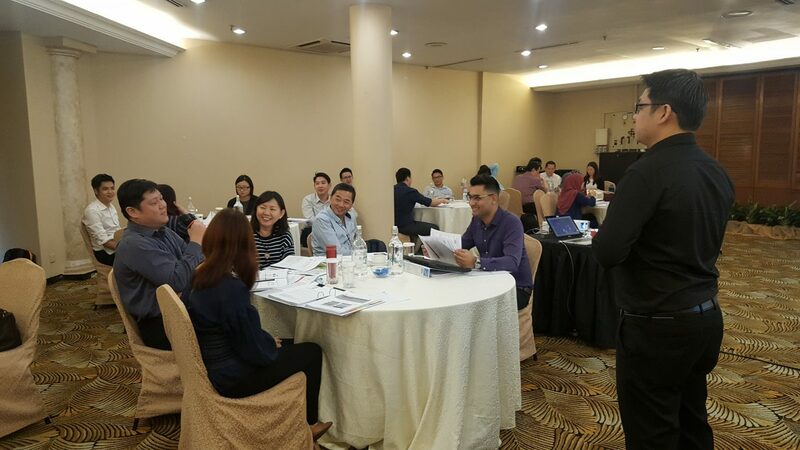 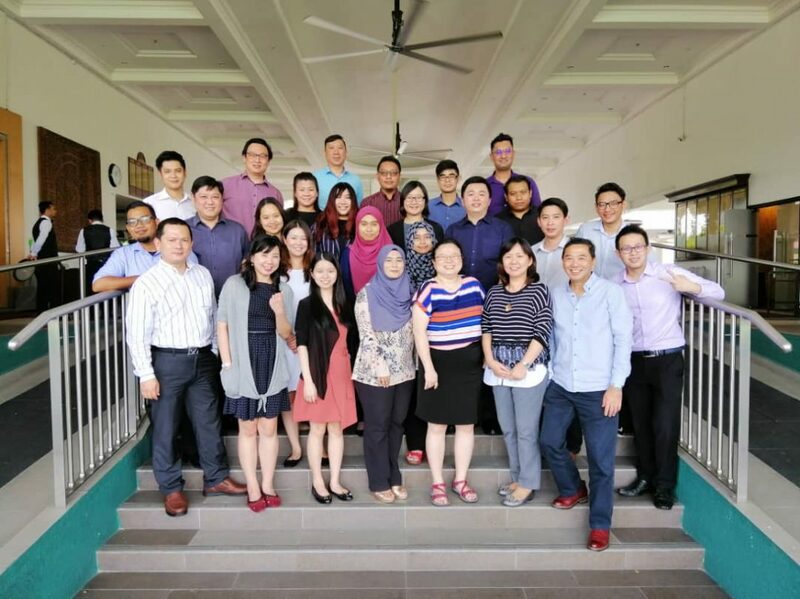 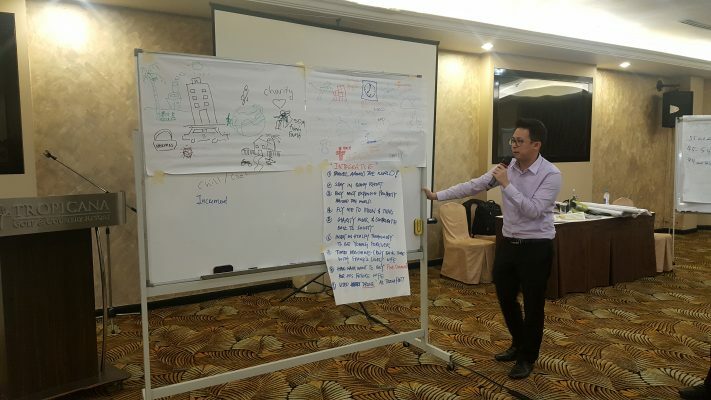 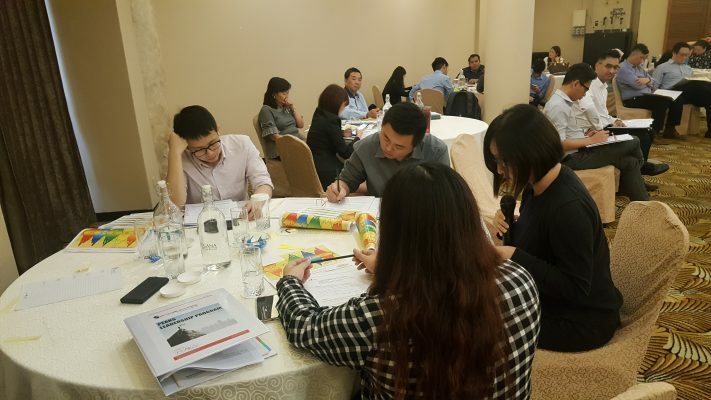 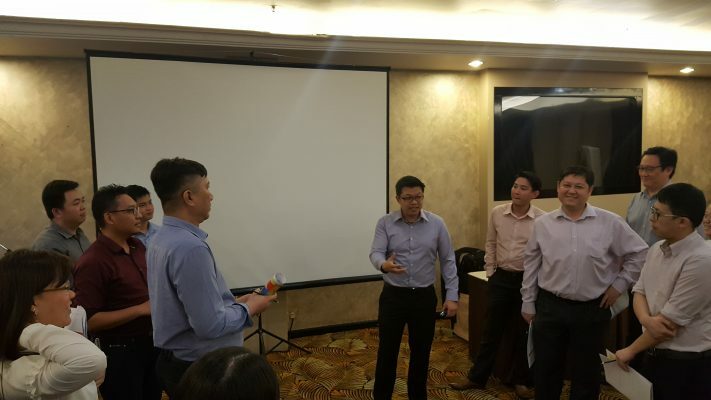 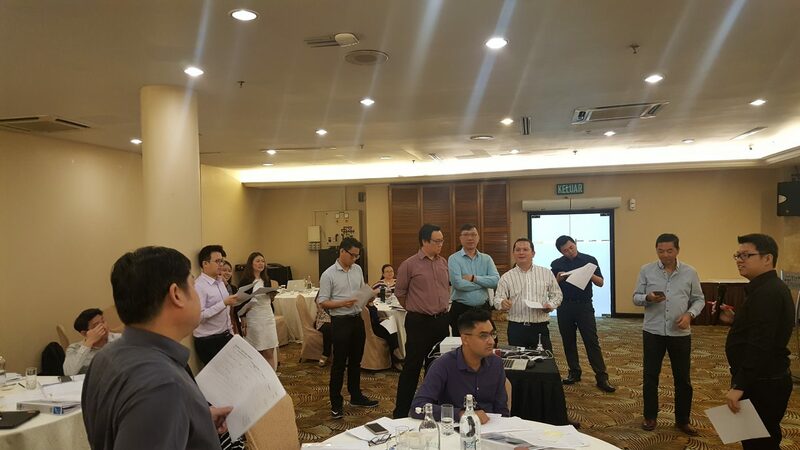 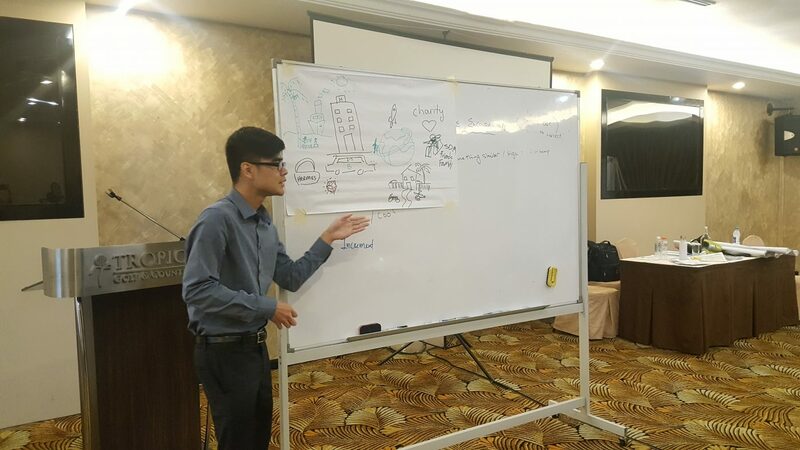 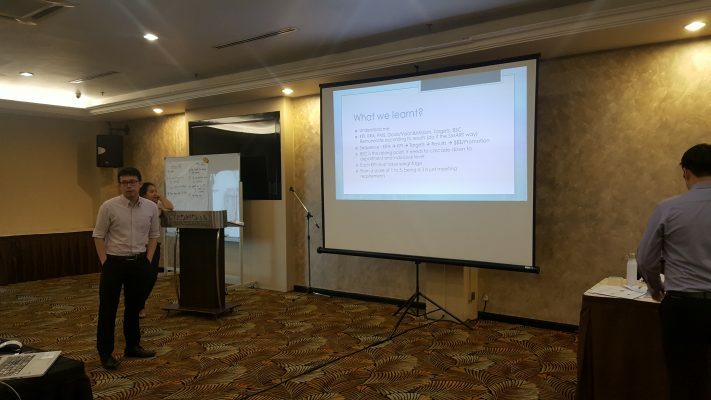 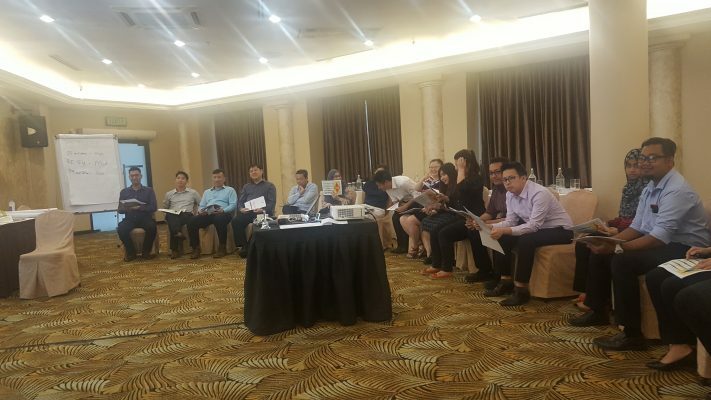 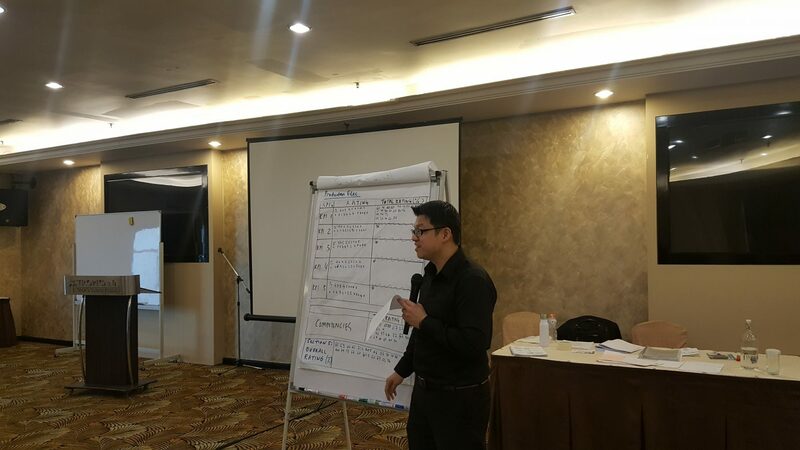 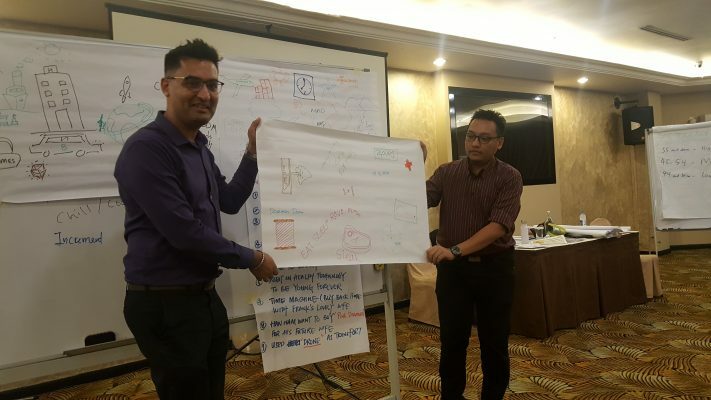 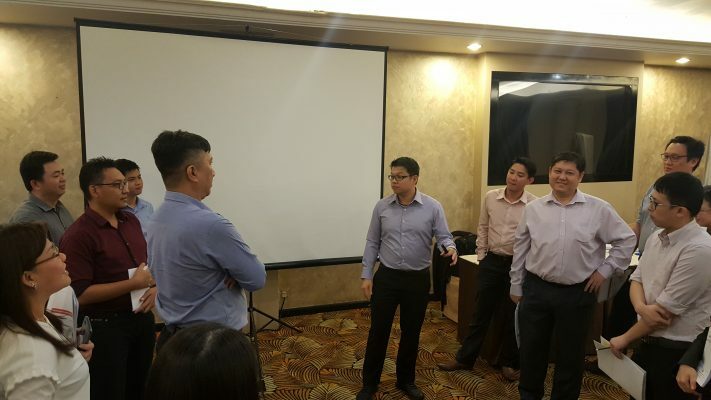 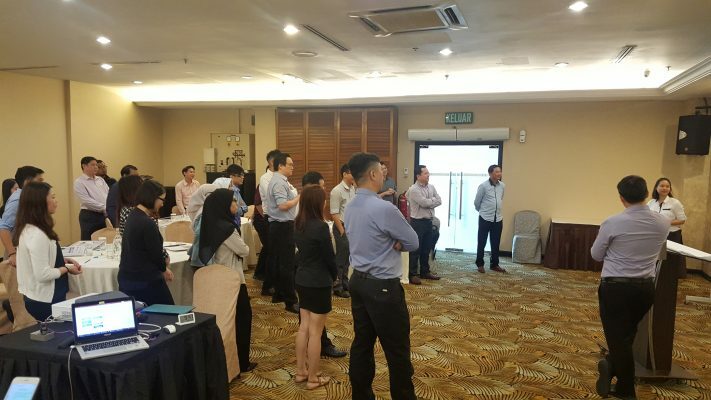 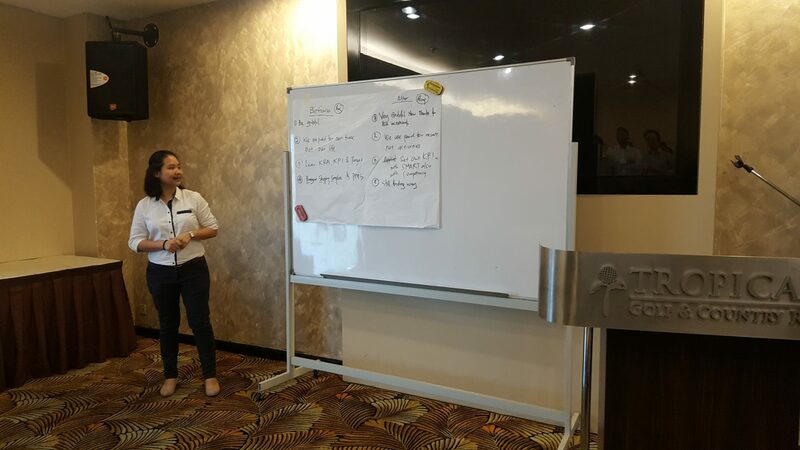 Overall, the teams enjoyed the workshop and it was a valuable experience in providing a strong foundation for personal growth, underpinning enhanced personal effectiveness.